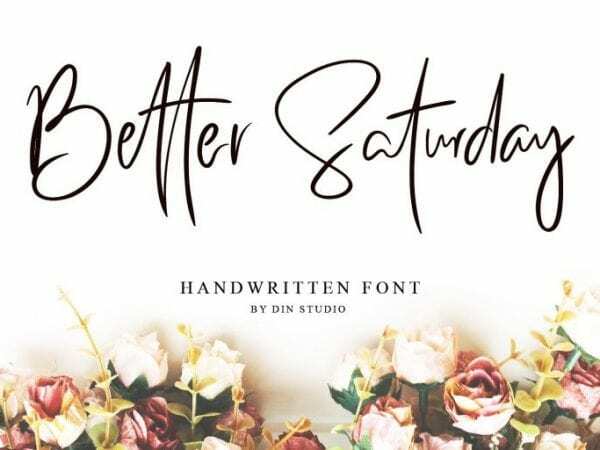 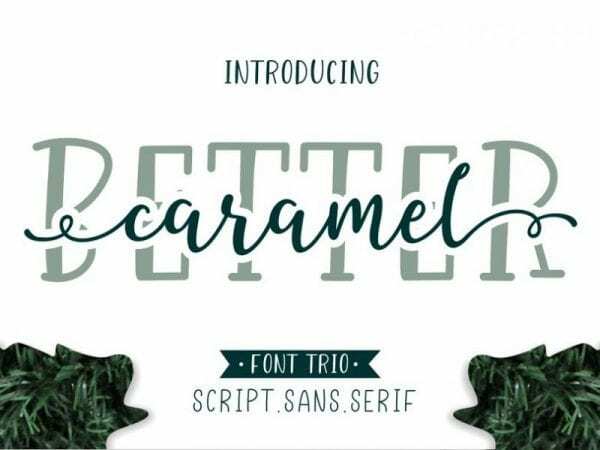 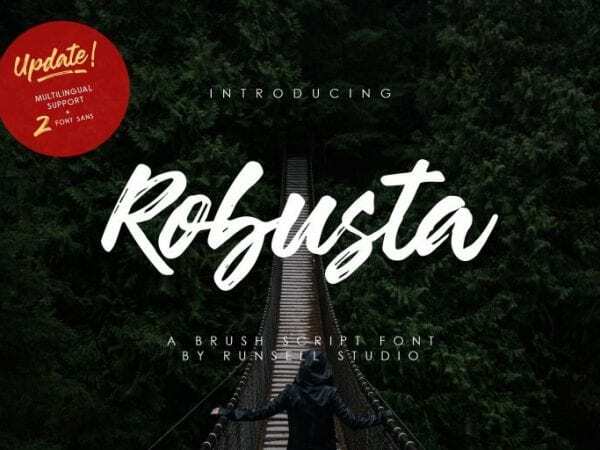 Better Saturday – a modern, classy and elegant Handwritten Brush Font which is perfect for you to give your designs a new look and make it more outstanding and eye-catching. 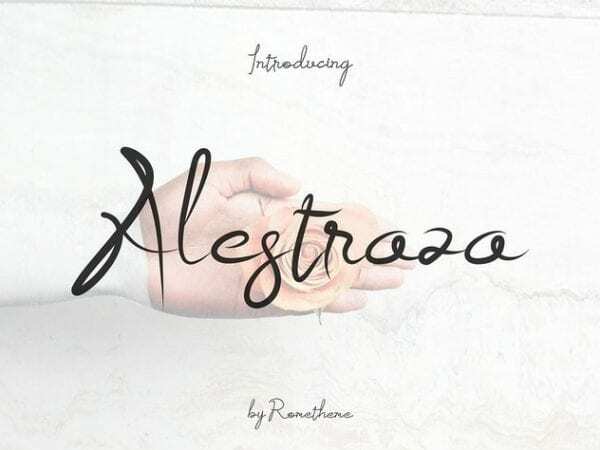 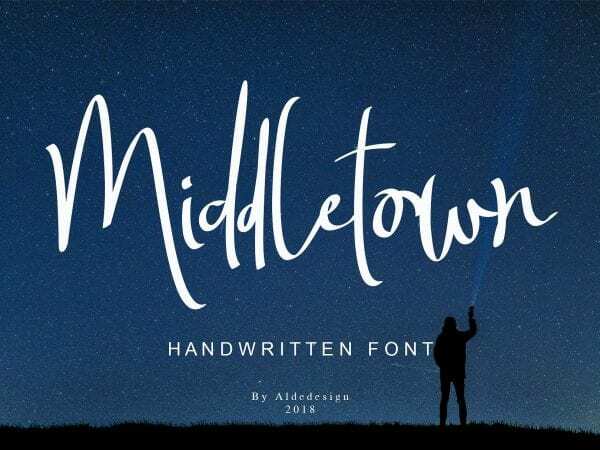 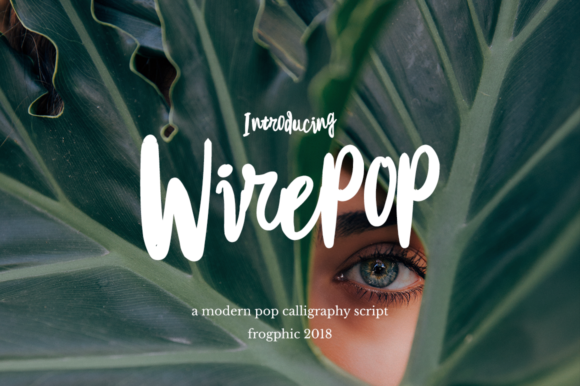 Middletown is a classy and unique Free Handwritten Brush Font. 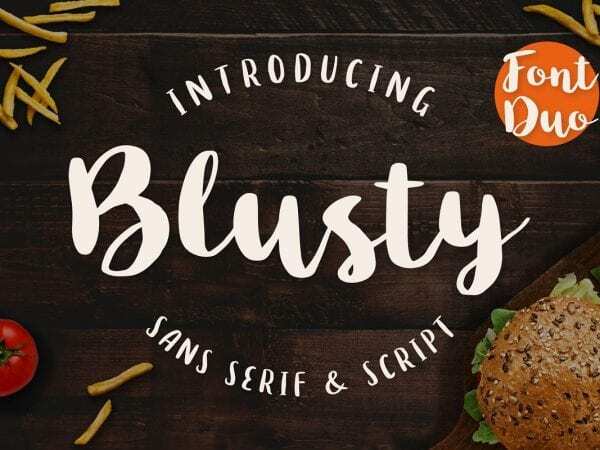 It comes with 2 variations, OpenType features such as ligatures, and free Slant Version.